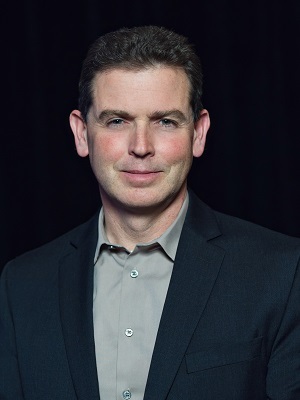 Doug Neal is the co-founder and managing director of Michigan eLab. His investment experience is supported by 25 years of technology industry experience including the founding of four technology companies. He is currently on the board of Blue Medora and Akadeum and has co-led investments in Sight Machine, Rachio and Clarity Lab. Doug is the Chair of the Michigan Venture Capital Association Talent Committee and has been an investment reviewer for the First Step Fund, the Michigan Pre-Seed Fund and Pre-Seed Fund 2.0. Doug is also a mentor at the University of Michigan TechArb and the Desai Accelerators as well as a member of the University of Michigan’s Venture Center Advisory Board. From 2009-2012, Doug was the executive director of the University of Michigan Center for Entrepreneurship and a lead instructor of the National Science Foundation (NSF) I-Corps program. Prior to 2009, Doug held leadership positions at Hewlett Packard, Symantec, and iPass, and co-founded Mobile Automation, a venture-backed enterprise mobility and security company which he sold in 2005. Doug is a regular lecturer at the University of Michigan on entrepreneurship and venture capital as well as a frequent guest speaker and panelist in the Michigan entrepreneurial ecosystem. Doug has a bachelor’s degree in computer science from Central Michigan University.